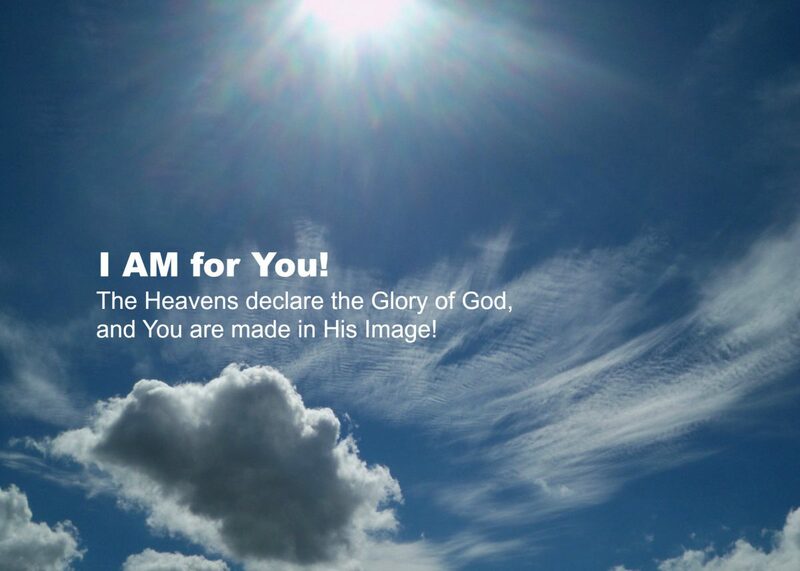 Too Good for God – I AM for You! I immediately became paranoid. My mother came home and I was afraid that if she or anyone else knew what I was thinking they would lock me up. I spiraled down in mental illness so far that they eventually did lock me up. I was in and out of mental institutions and a halfway house until ten years later when I started taking the right medications. About this time a lady at work, Bonnie, told me about the love of Jesus. I wasn’t interested. She then said that, sadly, if I didn’t accept Jesus’ offer of love the only alternative was that I would go to hell. I told her that something inside me said that what she was saying wasn’t true. She said that that was the devil lying to me. Over the next week I wrestled with God and satan. Bonnie prayed for me. Because mental illness had completely destroyed my mind and life, I felt I had nothing left to lose: so I accepted God and Jesus. That night I was still rebellious and rude to God, but He demonstrated the depths of His love and patience by saving someone as vile as He said I was. Since then God has given me a 23 year career as a graphic designer, 25 years with my beautiful wife, 16 years with my two wonderful sons, a bachelor’s degree, and a second career using my gifts and experiences helping parents of mentally ill youth. I believe God can heal me of the mental illness when He chooses, I also believe Jesus has given me medicines and other therapies to manage the affects of the diseases. Nationally every fifth person is affected personally by mental illness. If you suspect you may be struggling, talk to a counselor at Kentwood Community Church. There is hope. And your life can change for the better. I am not a counselor or a therapist, just a fellow traveler with you and Jesus. If you would like to comment I would love to hear from you. Previous Previous post: How do I stop YELLING? Next Next post: What is it like to have Mental Illness?